In this collection, we are featuring some free Chalkboard backgrounds. These backgrounds are made in high resolution and can be used for any kind of design projects. 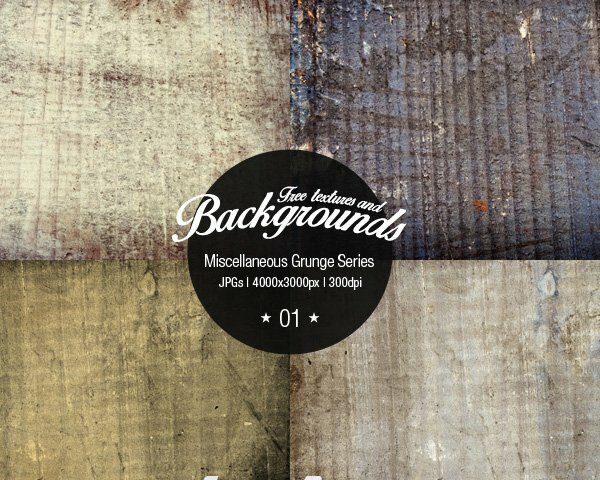 In this collection, we are featuring free abstract backgrounds & textures. These backgrounds are made in high resolution and can be used for any kind of design projects. In this collection, we are featuring some free metal backgrounds & textures. These backgrounds are made in high resolution and can be used for any kind of design projects. In this collection, we are featuring some free glitter backgrounds. These backgrounds are made in high resolution and can be used for any kind of design projects. In this collection, we are featuring some free Christmas backgrounds. These backgrounds are made in high resolution and can be used for any kind of design projects. In this collection we have put together some amazing free concrete texture packs for you to use in your design projects. These high resolution textures are perfect for adding some grit and grunge to your branding, web design and graphic design projects. In this collection we have put together some amazing free marble texture packs for you to use in your design projects. These high resolution textures will help you add a touch of natural elegance to your branding, web design and graphic design projects. In this collection we have put together some amazing free watercolor texture packs for you to use in your design projects. These high resolution textures will help you add artistic vibe to your branding, web design and graphic design projects.